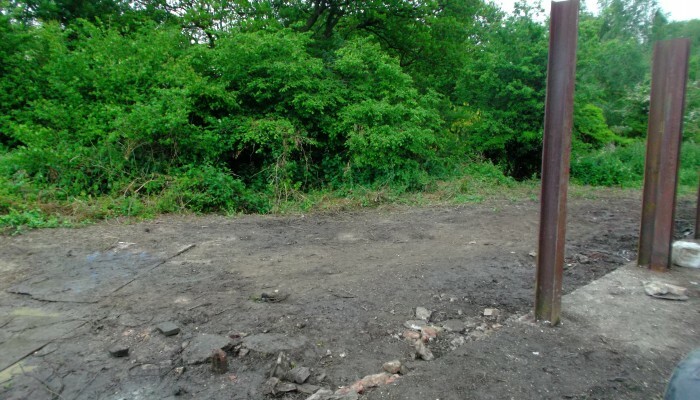 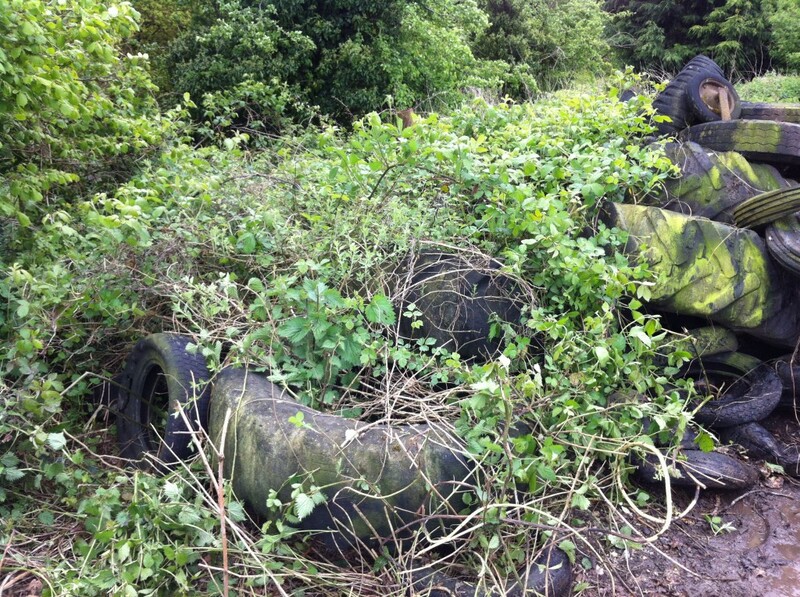 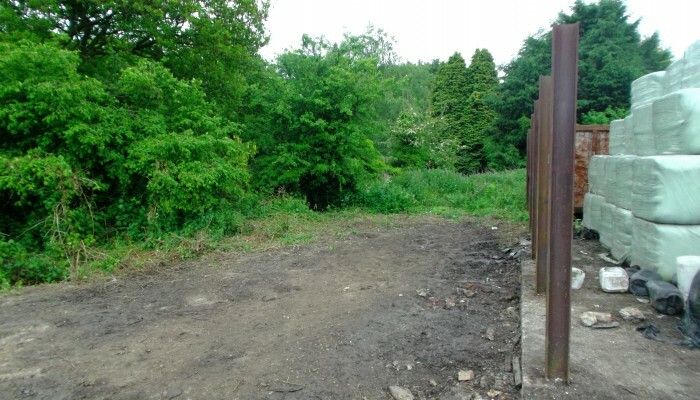 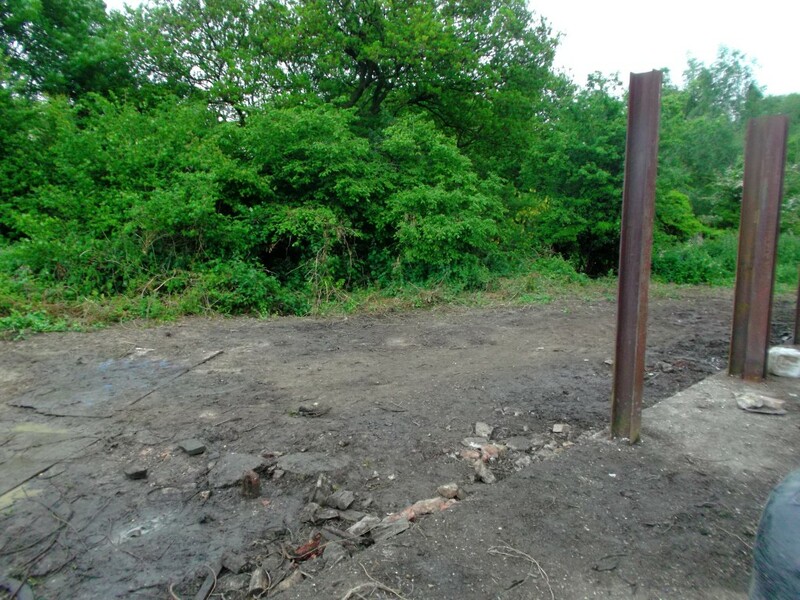 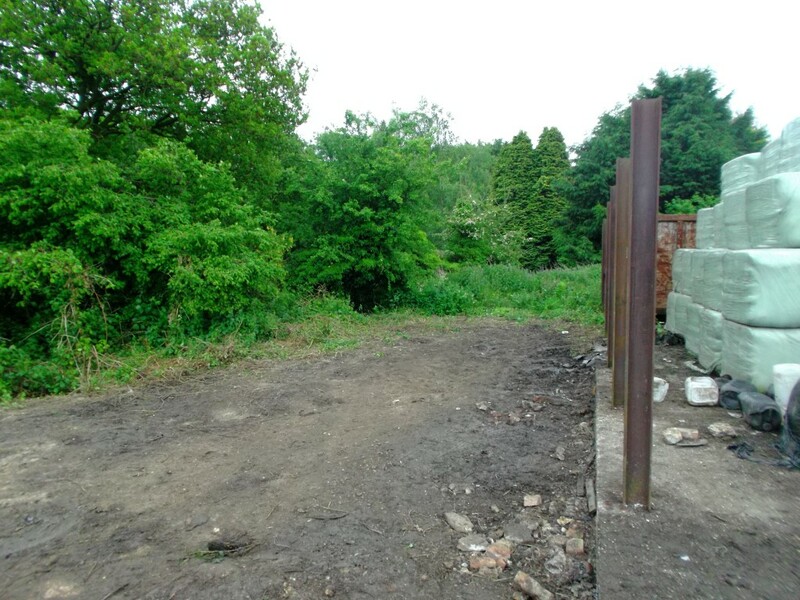 Vacant Property Clearance, A commercial site, recently vacated that attracted fly tipping needed clearing. 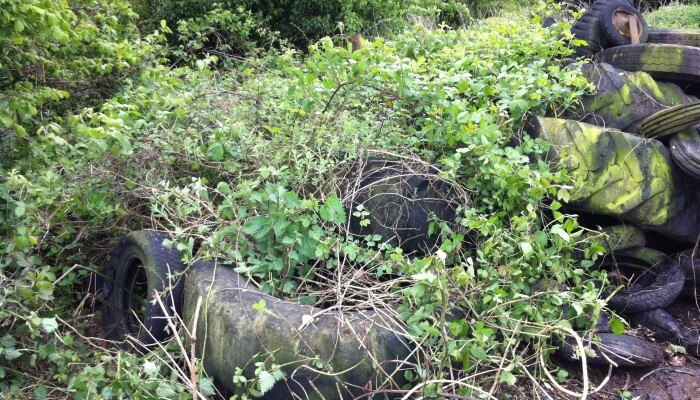 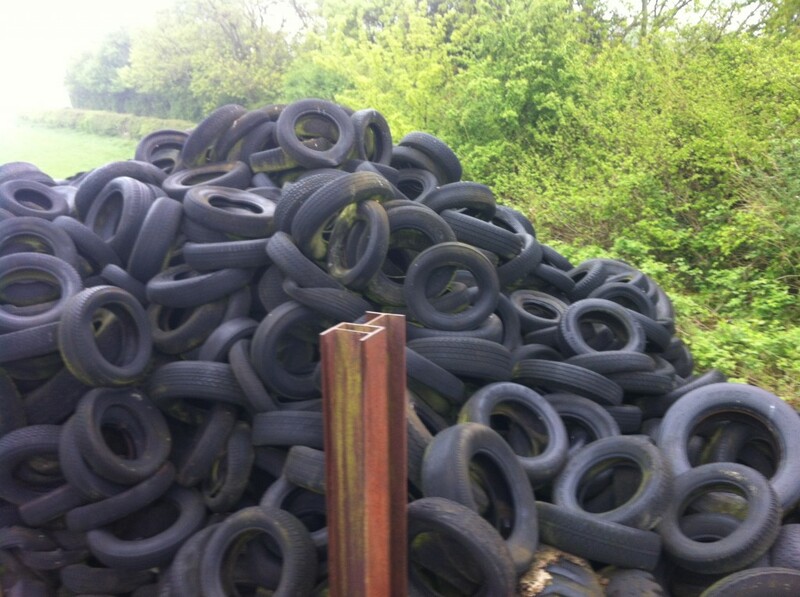 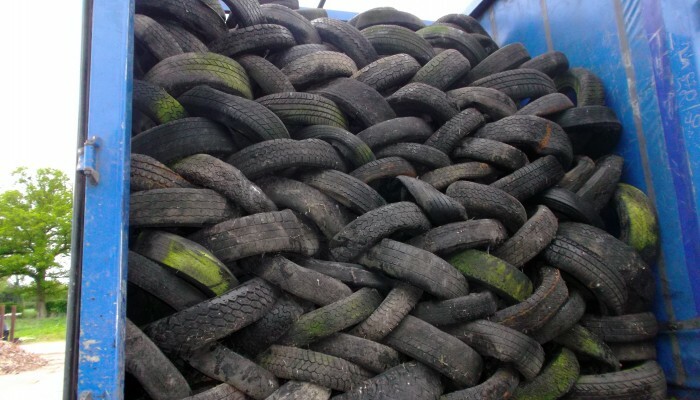 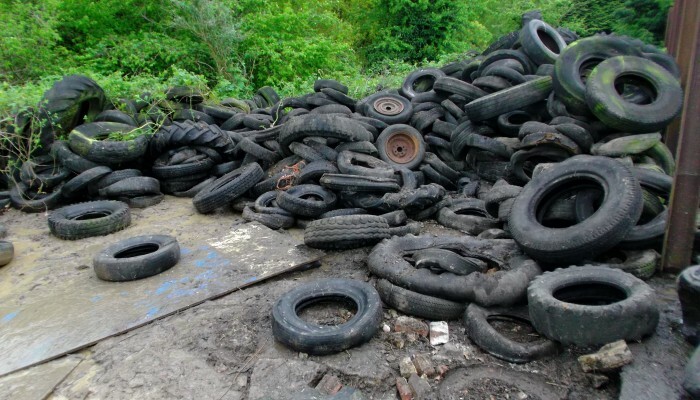 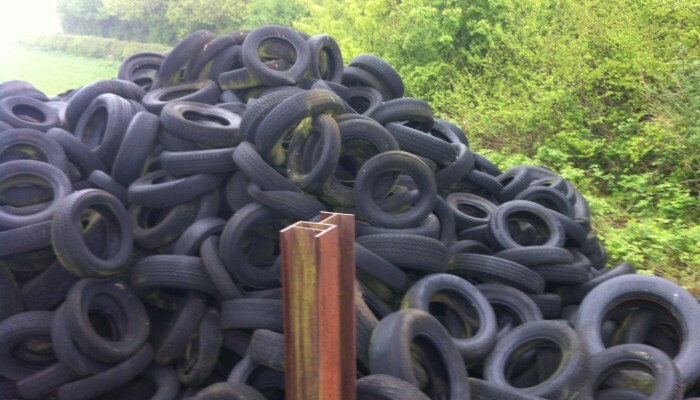 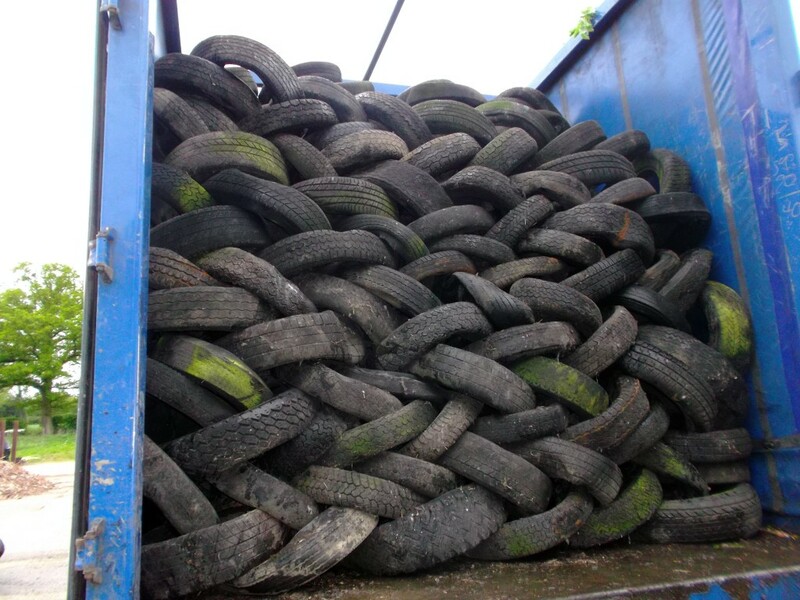 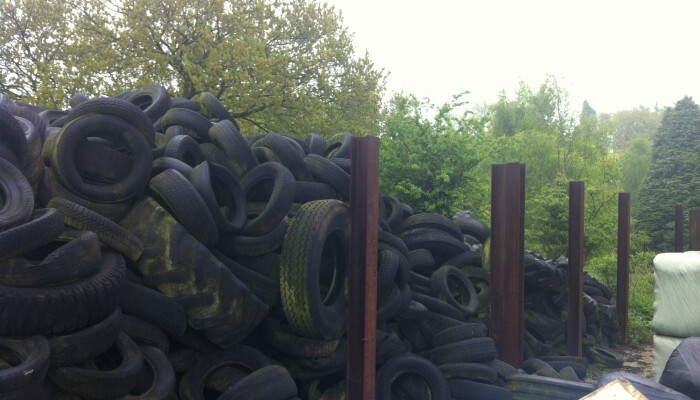 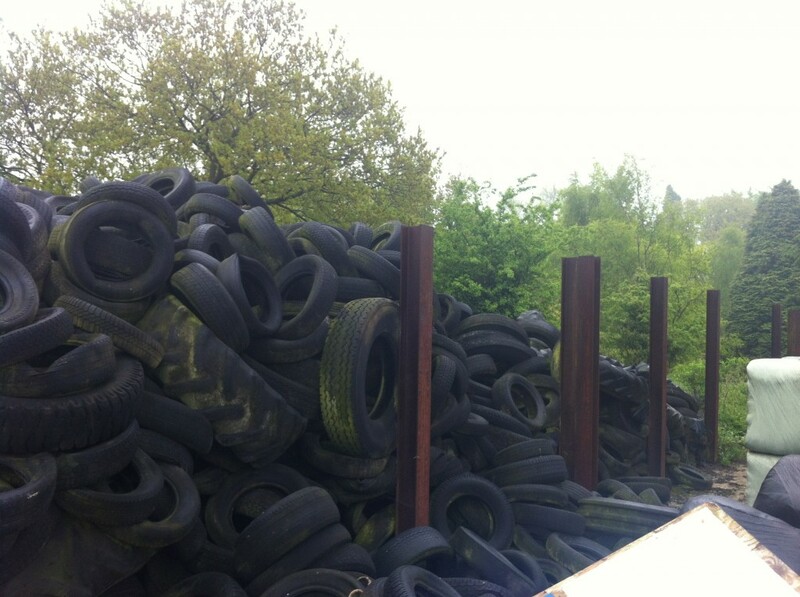 All tyres were removed from site utilising the services of a specialised tyre recycling company and the personnel of 365 Property support, the site was handed back to our client completely clear of all tyres within a five day time scale. 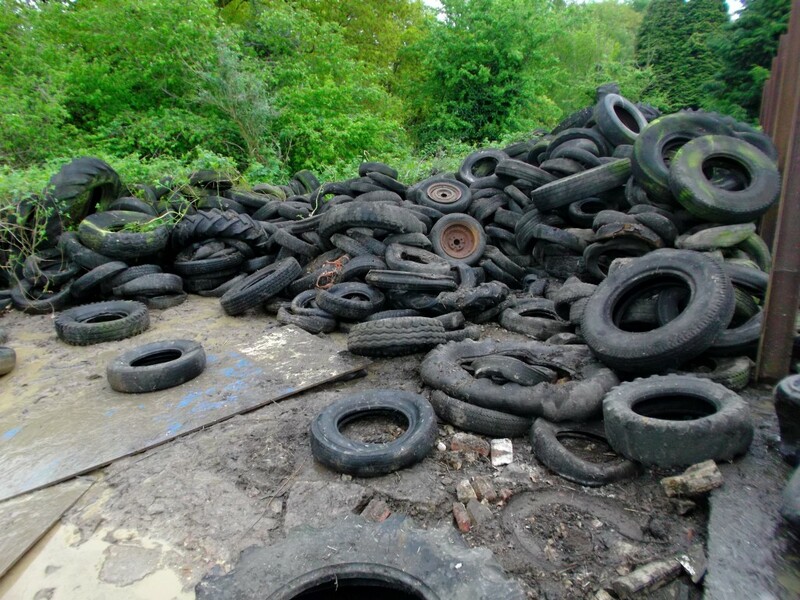 Please contact us if you have similar requirements and we’ll get back to you as soon as possible.